2 hours guided and walking tour in Palais-Royal - TAKE A TOUR IN THE FRENCH CAPITAL! a glass of wine (include) in a typical bistrot : share a real parisian moment with us ! 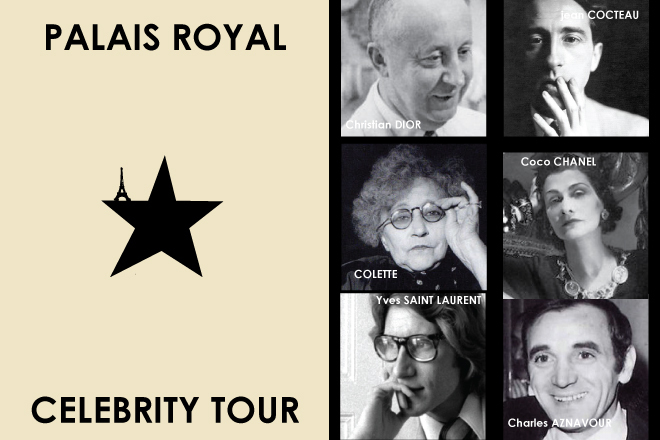 ​Do you know who lived in "Palais Royal" ? Where Serge Gainsbourg began his career ? Who join Jean Cocteau at Palais Royal ? Where Yves Saint Laurent go to dance in Nightclub ? What Coco Chanel give to Jean Cocteau ? 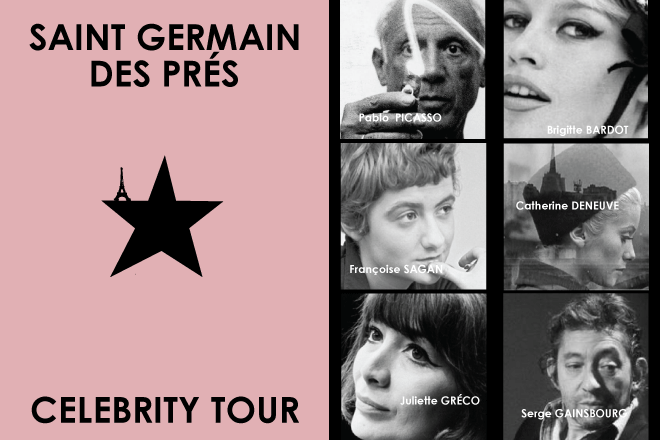 What is in commun between Pablo Picasso and Coco Chanel? What Shoes weared Catherine Deneuve in "belle de jour" ?